The good news: As a home health provider, you have easy access to Medalogix analytics technology that can help you accomplish goals of these regulations while improving care and reducing costs. 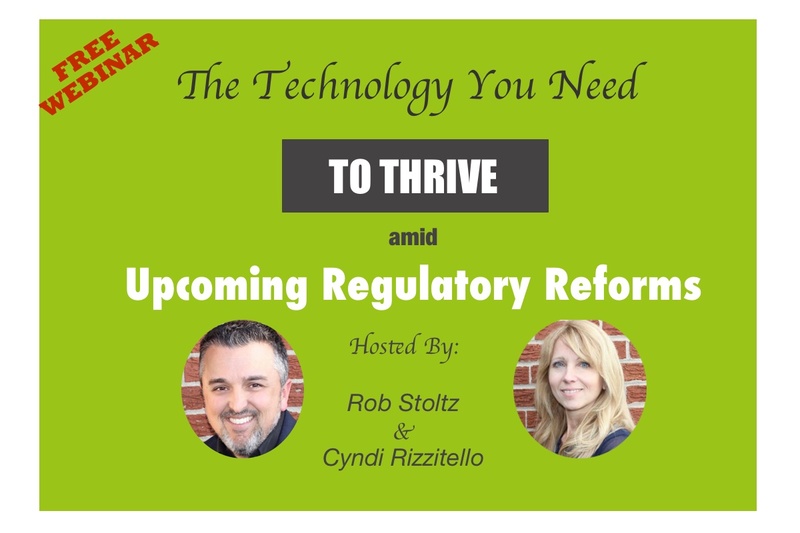 Our FREE webinar will walk you through a summary of upcoming regulations and how our specific technology solutions can help. P.S. Can’t attend live? Still register. We’ll send you the recording after the webinar.